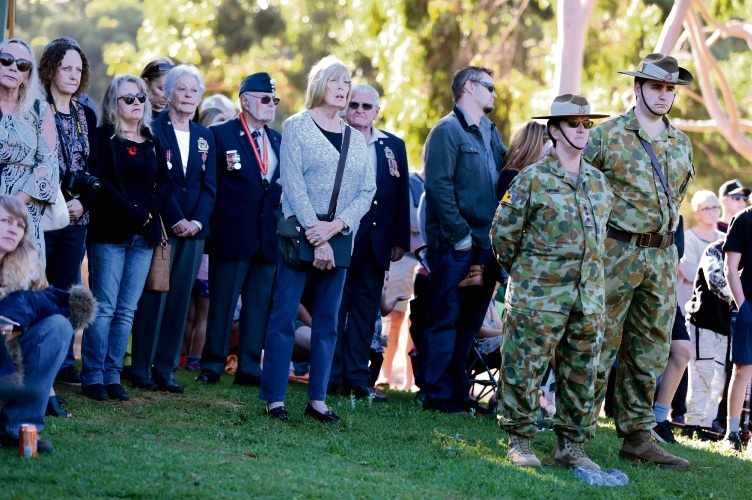 SCORES of visitors joined villagers in Chidlow on Anzac Day to commemorate 100 years since the end of World War I. 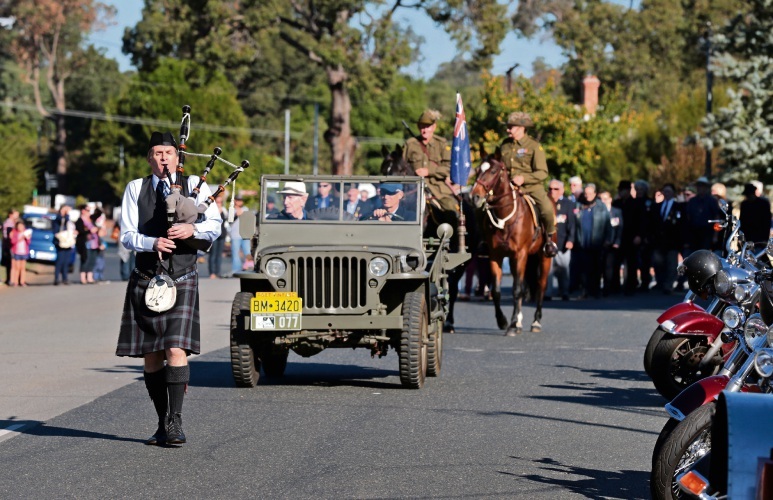 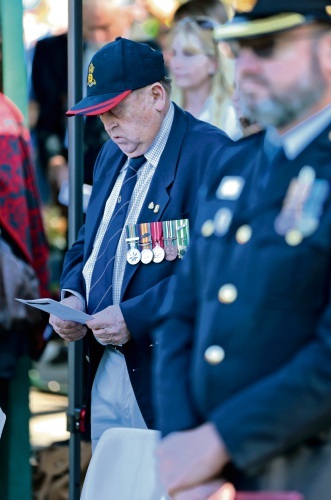 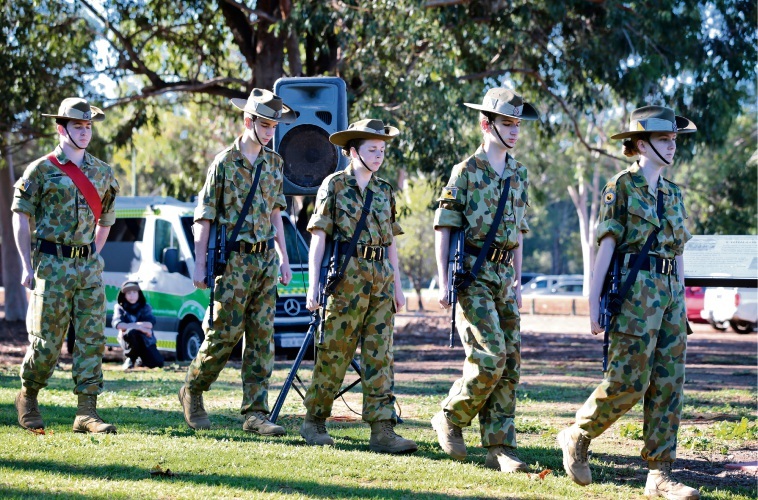 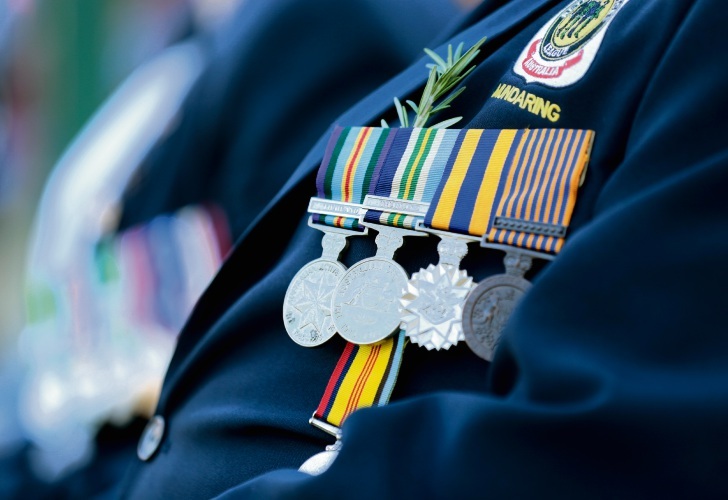 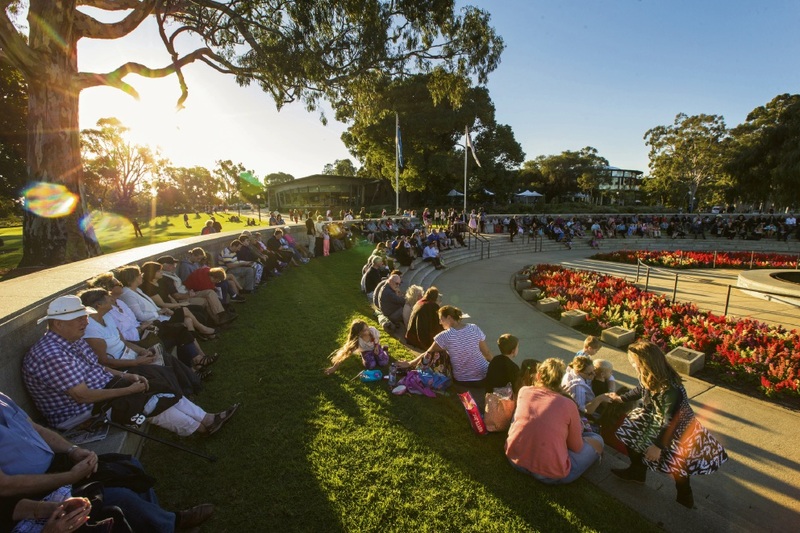 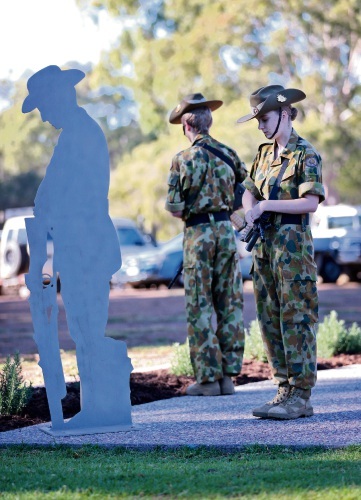 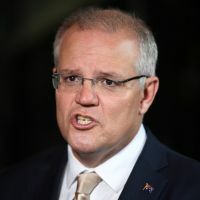 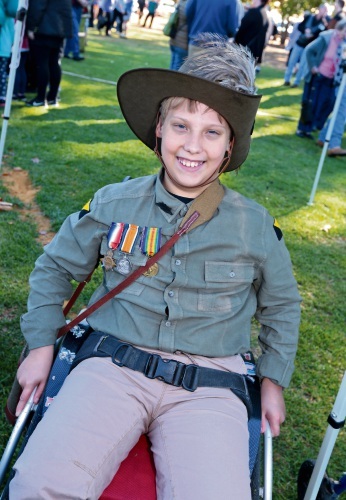 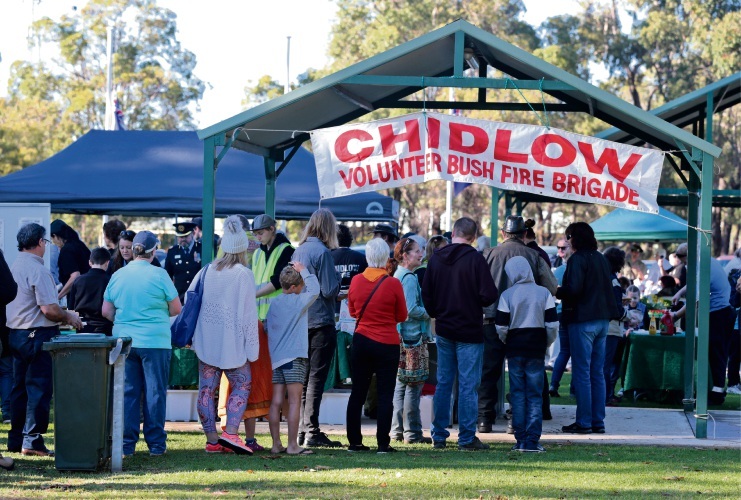 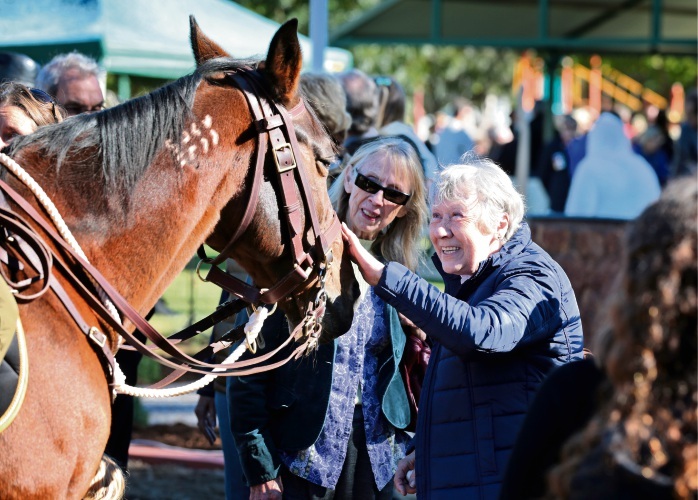 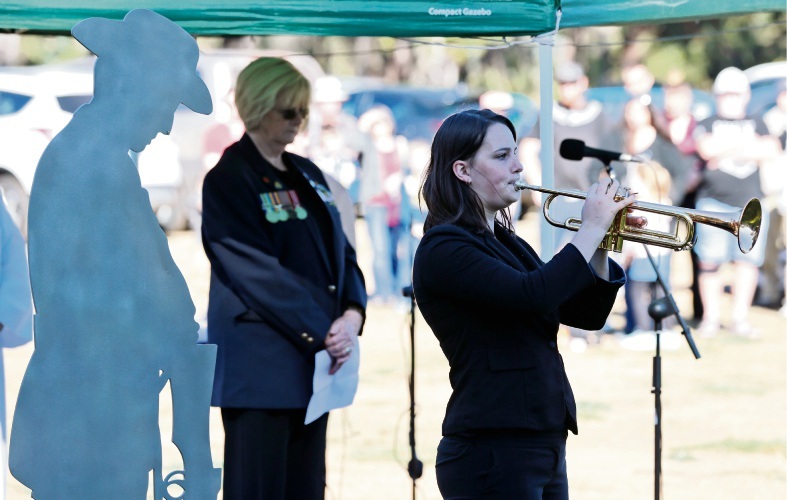 About 700 people attended the event, which began with a gunfire breakfast before the traditional march to the war memorial, this year led by a piper from the Perth Metro Pipe Band. 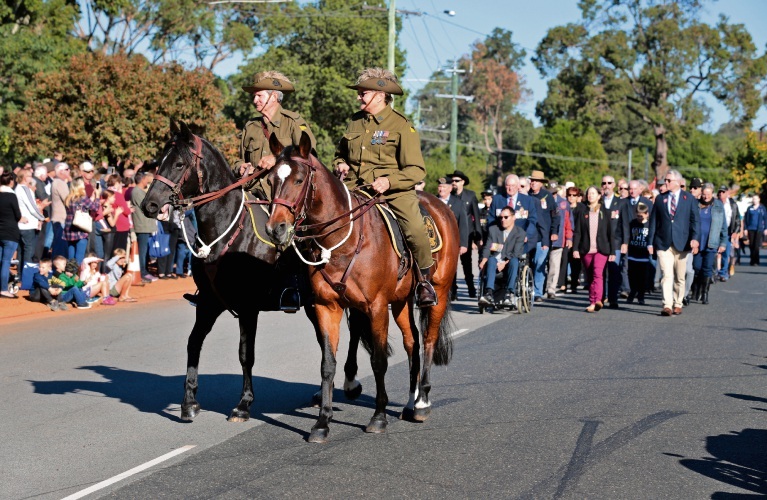 Phil Maur, Erika and Brian Hancock followed on horseback wearing the uniform of the 10th Light Horse Regiment. 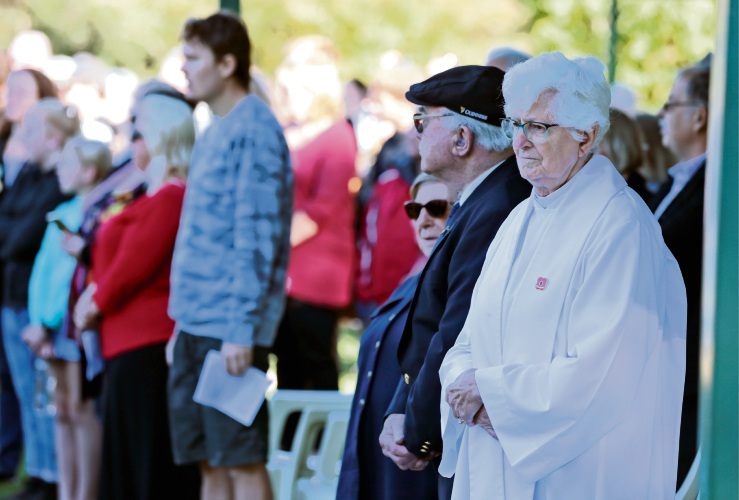 The service was taken by Reverend Jean Routley, Captain Ruth Turnor and The OC.513 Army Cadets conducted The Catafalque Parade. 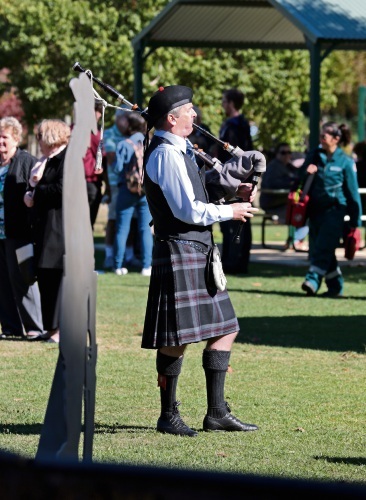 Perth Metro Pipe Band member Phil Maur plays at the service. 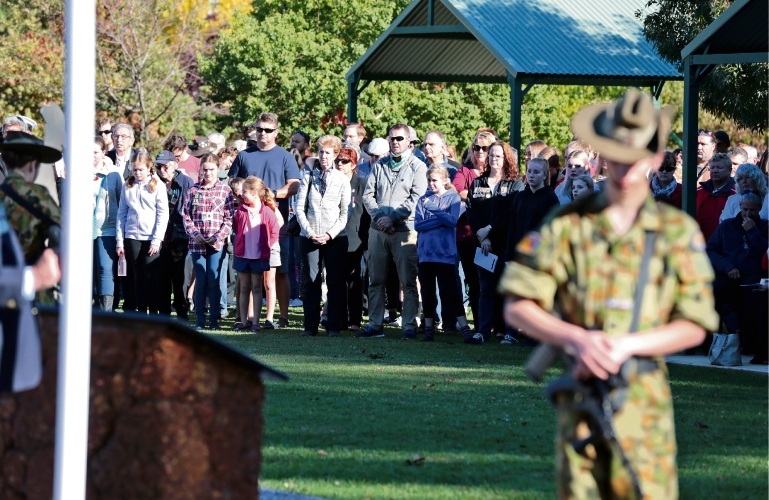 Chidlow Anzac Service.